Tubey Toys Review: New Board Game Squeezamals Freeze N Squeeze Board Game at Target for Little Squishy Fans! 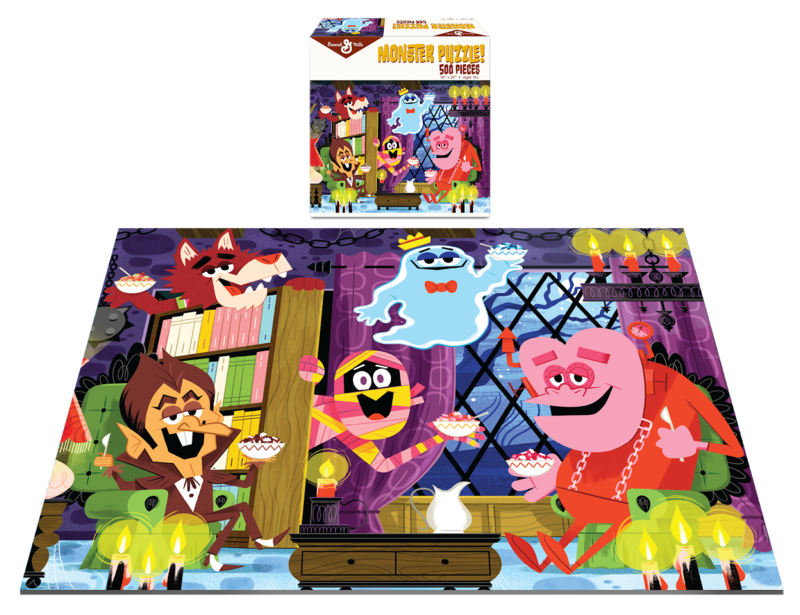 New Board Game Squeezamals Freeze N Squeeze Board Game at Target for Little Squishy Fans! 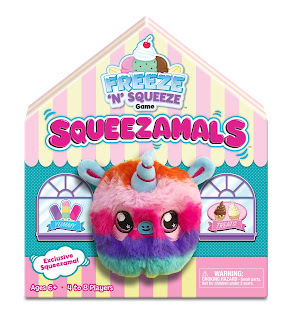 Then next time you have to entertain a group of squish-loving six-year-olds, make sure you have the new Squeezamals Freeze N’ Squeeze board game at the ready! 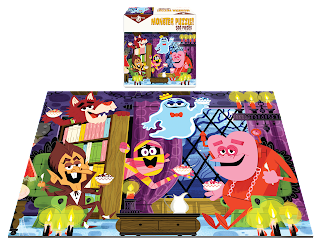 The new Squeezamals board game features one exclusive Squeezamals slow rise stuffed plush (styles will vary, which is half the fun! ), a colorful spinner, five banana split tiles, 24 coins, and easy to follow instructions. 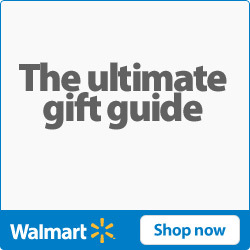 Who will collect all of the tiles? Who will always have to pay for the banana split treat? The new Squeezamals Freeze N’ Squeeze game will promote the practice of simple Math skills like counting coins, and will also promote good sportsmanship. 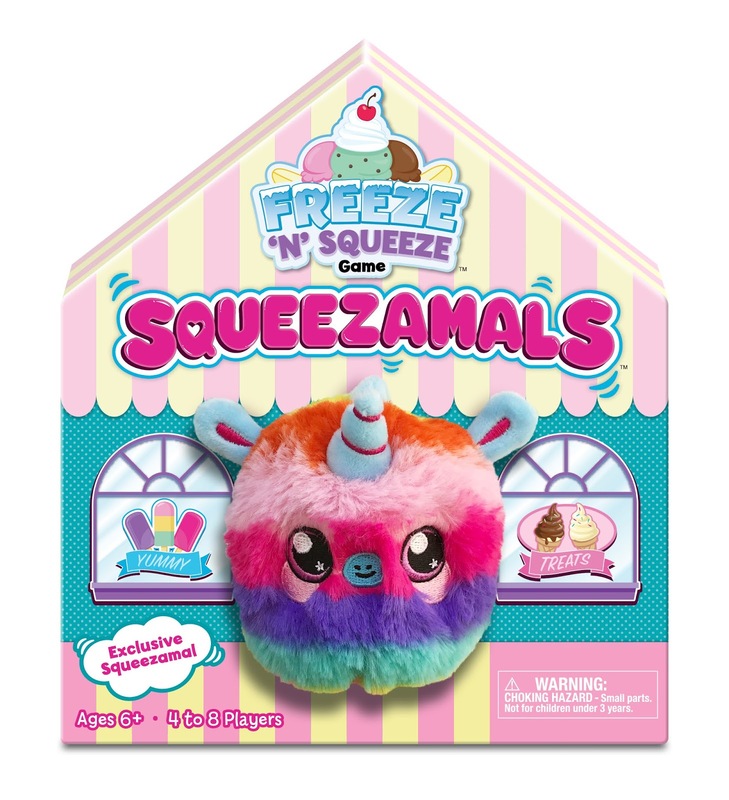 The Squeezamals Freeze N’ Squeeze gameplay is like my favorite game hot potato with a fun twist! Whoever is holding the squishy Squeezamals plush when a fellow player’s spin lands on the banana split has to pay for the treat! Although, the Squeezamals plush is so cuddly and squishy that I doubt anyone will be upset if they’re caught holding the Squeezamals plush; they're just so soft and cuddly! 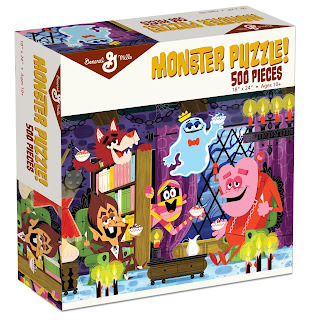 Your kiddos will love playing Squeezamals Freeze N’ Squeeze, and you’ll be the champion parent with your expert game choice. Priced perfectly at $12.99 at Target, this board game will get your little ones ages six and up moving and squishing. 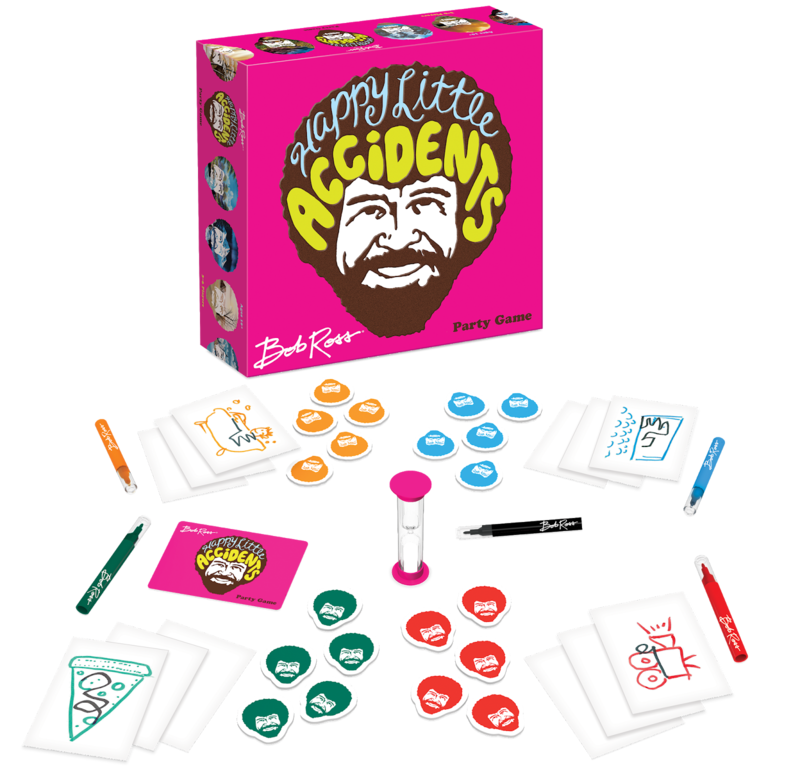 Find Squeezamals Freeze N’ Squeeze at alongside other fun party games by Big G Creative like Home Alone, The Brady Bunch, and the super fun Bob Ross board games like Happy Little Accidents. 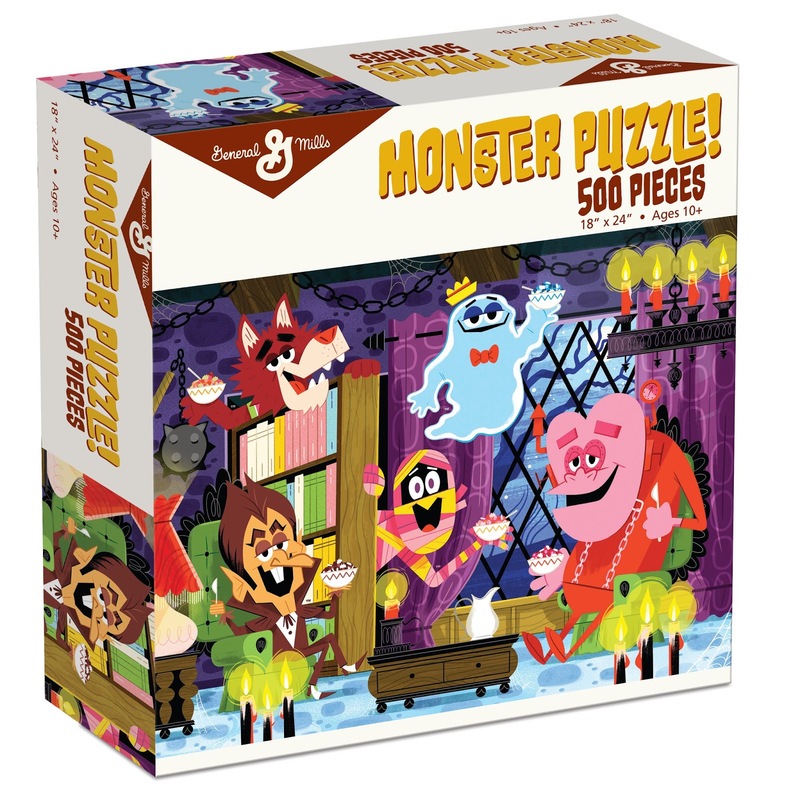 Big G Creative also publishes fun puzzles featuring the calming art of Bob Ross to the spooktacular breakfast favorite, Count Chocula and Boo Berry with their General Mills Monsters Crunch Breakfast Battle puzzle! 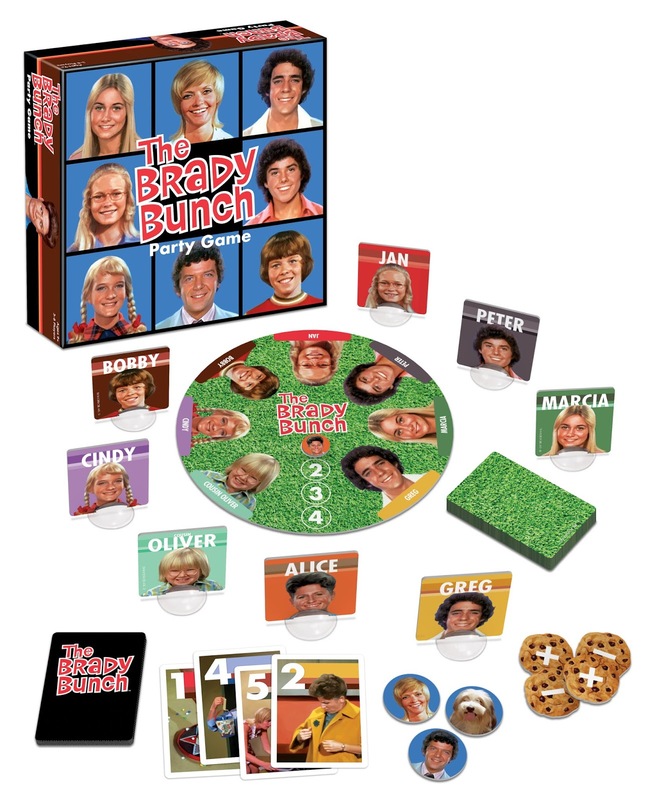 What do you like to bring out when you have a group of kids together? I like to keep things simple and fun - snacks, and fun board games. Board games are a great teaching tool as well as an easy way to pass the time wisely, and hopefully a little quietly. Not too quiet though, or you know something is up!